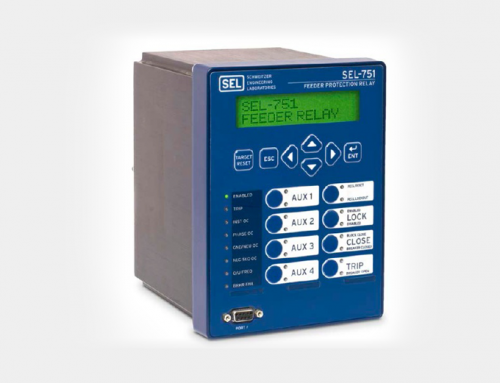 The SEL-4520 is the ideal testing tool for commission testing optical arc-flash protection relays. 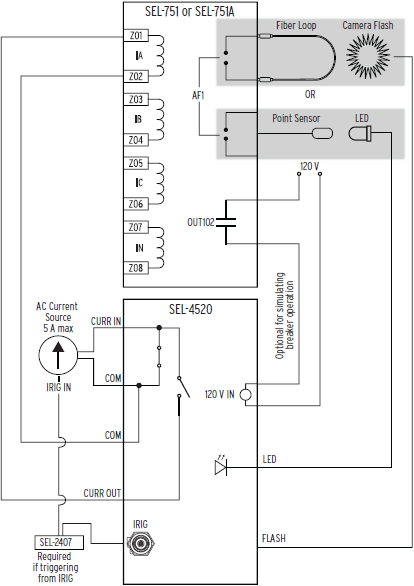 Pressing the “TST” pushbutton provides a synchronized light flash and current source to the relay under test. 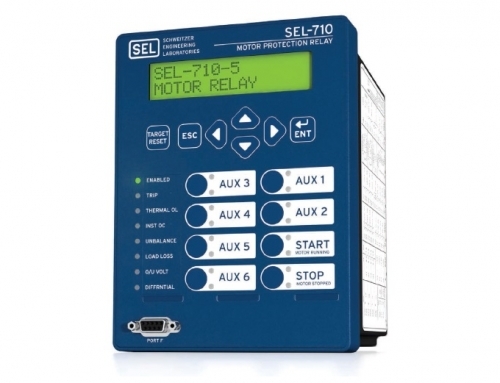 In an appropriately configured relay, this test will result in an arc-flash trip. 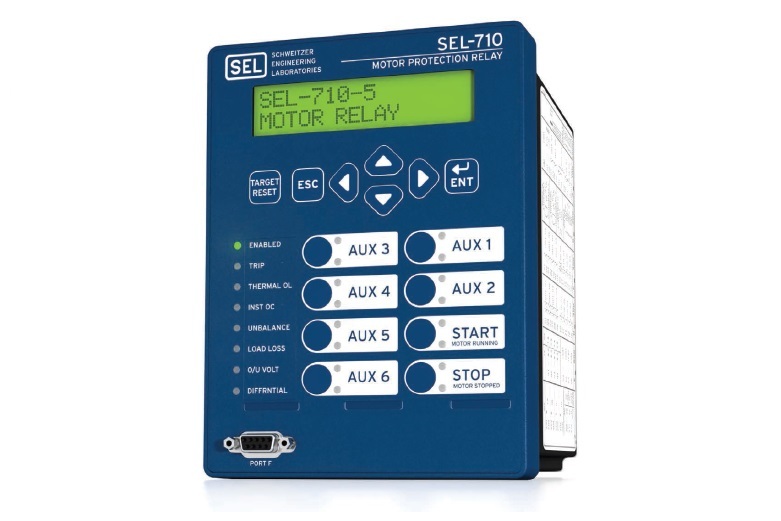 The relay’s front-panel targets, SER data, and event reports can all be used to verify proper operation of the relay’s arc-flash detection elements. 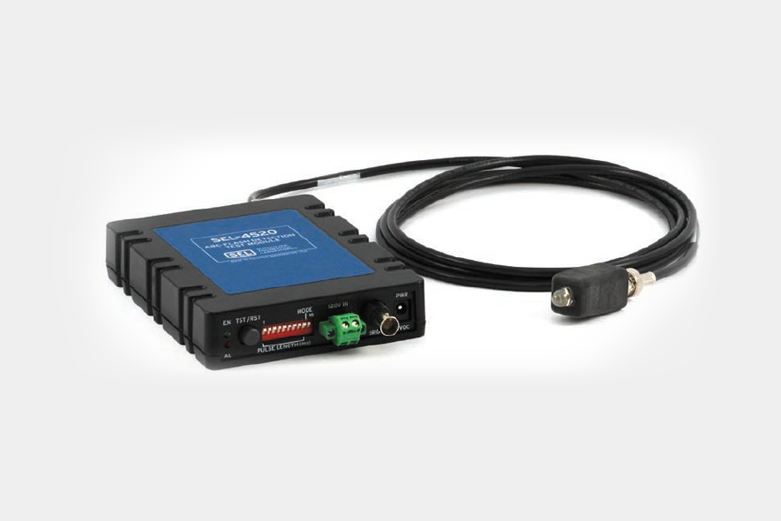 About the size of a paperback, the compact dimensions of the SEL-4520 make this a “go-anywhere” device. 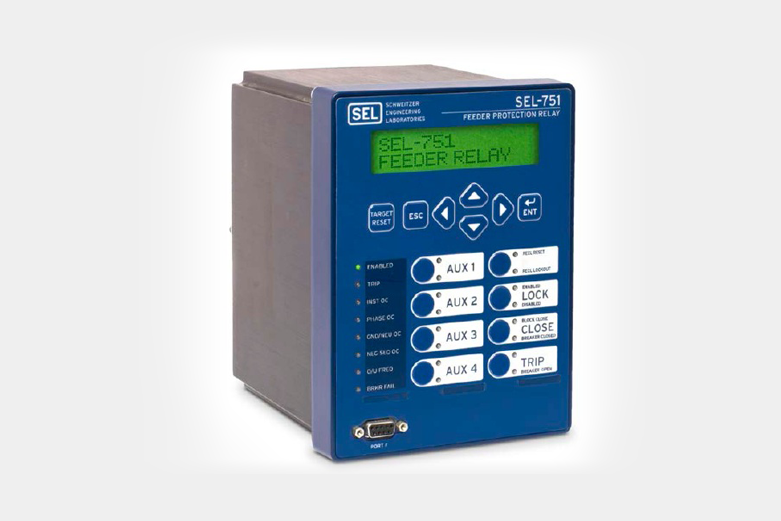 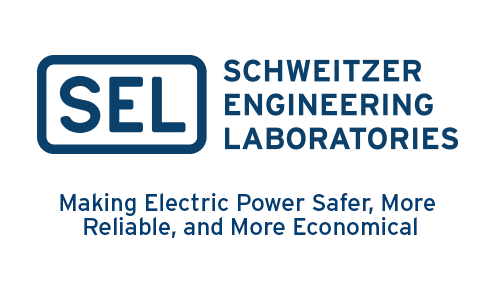 In the field, use the SEL-4520 to test arc-flash protection relays installed in low- and medium-voltage switchgear. 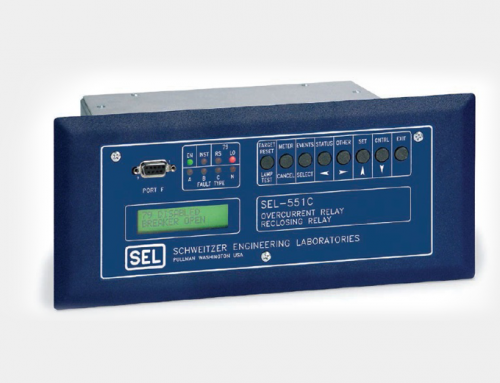 At your desk, use the SEL-4520 to verify proper operation of arc-flash trip settings. 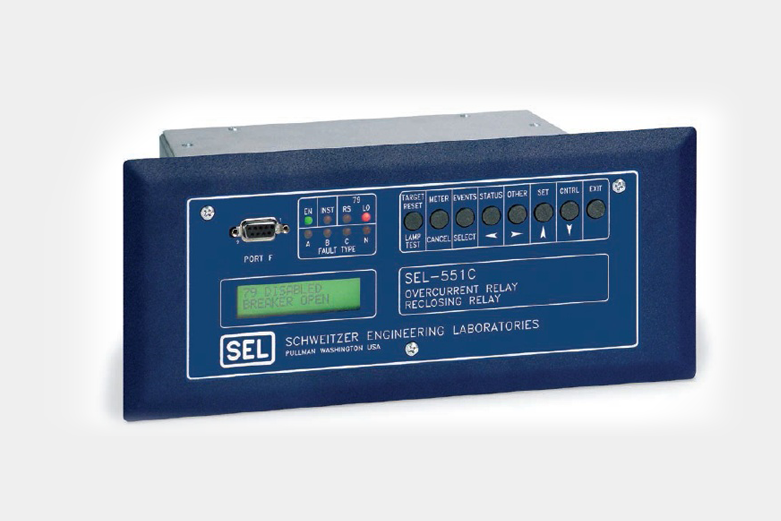 To test an arc-flash detection (AFD) system, the SEL-4520 simultaneously applies current to an SEL-751 or SEL-751A while triggering an LED light or optional camera flash (not included). 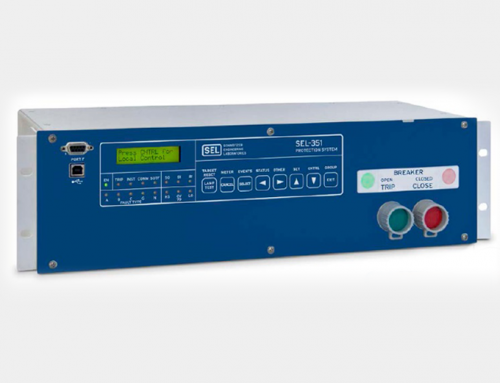 The duration of the light pulse is controlled through DIP switches, and the triggering of the light is controlled by a demodulated IRIG-B input (light triggers at top of second) or through a pushbutton (TST/RST). 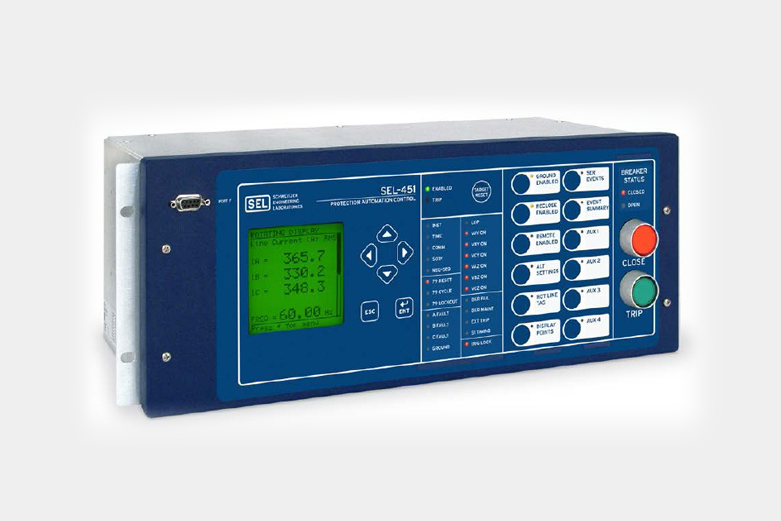 Current circulates through the SEL-4520 and the external test source (not included) until the TST/RST pushbutton is pressed. 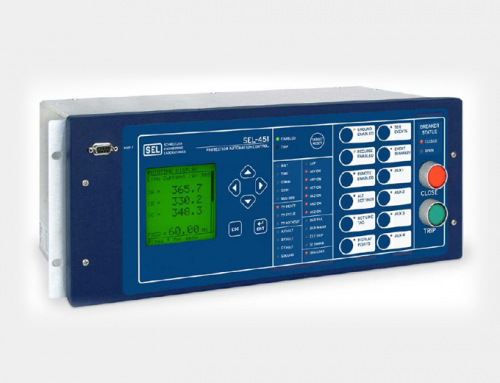 Once TST/RST is pressed, the light is applied, and current then circulates through the relay and the test source, simulating an arc-flash condition.